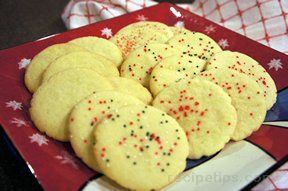 View our collection of sugar cookie recipes for cookies that are soft and chewy, crisp and crumbly, and everything in between. 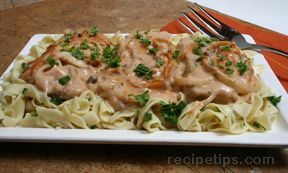 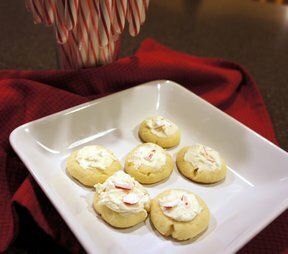 These are recipes you and your family will love and will pass on from generation to generation. 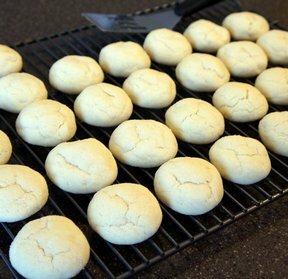 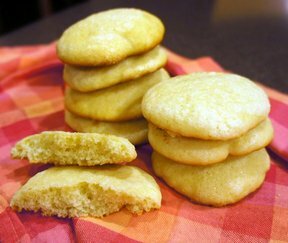 "Sugar cookies are loved by both young and old, but there is something about a sugar cookie that always catches the eye of the young ones. 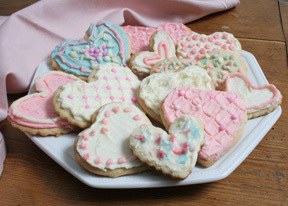 Maybe it is their simplicity or fun cutout shapes . 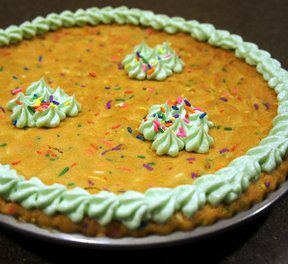 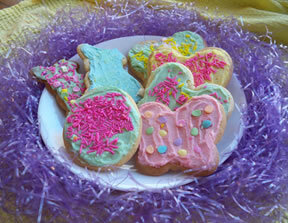 . . or maybe it is the frosting, colored sugar, and fun sprinkles that always make the kids take a second look. 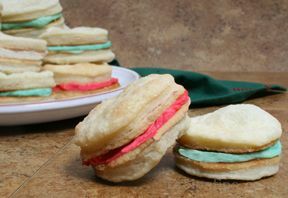 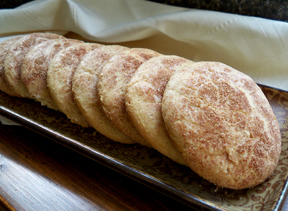 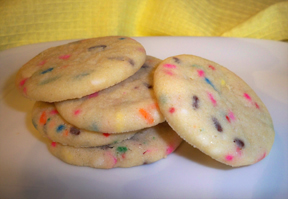 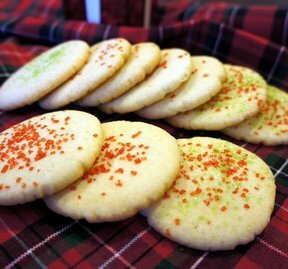 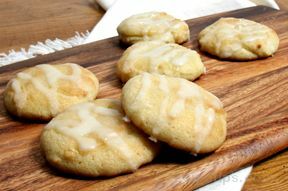 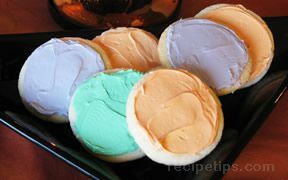 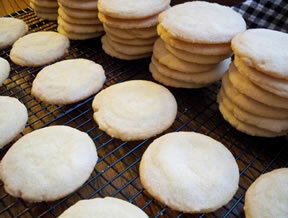 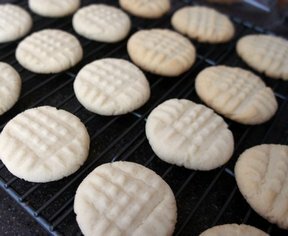 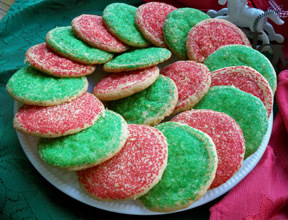 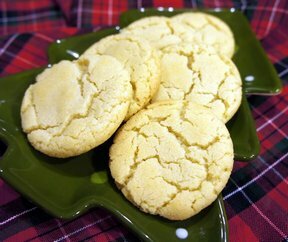 Whatever the reason the young ones in your family will love all these fun sugar cookie recipes."